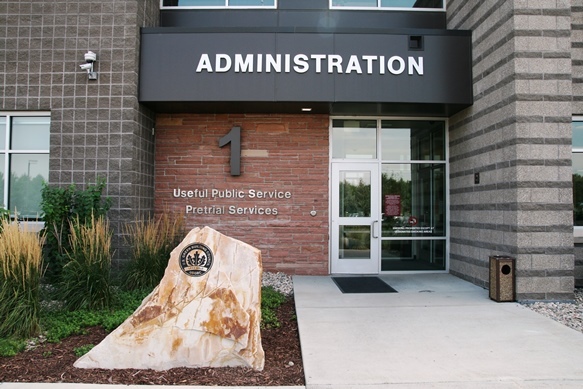 A Larimer County program that provides the court with information to determine the level of pretrial release supervision & bond conditions for defendants. When do I start my Pretrial Services supervision? 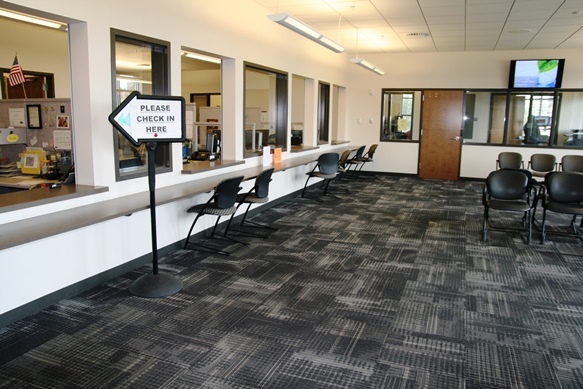 You will start Pretrial Services when you have posted bond or are ordered by the court to Pretrial Supervision. You must immediately complete an interview at 2307 Midpoint Drive, Door #1, Fort Collins, CO. Interviews are on a walk-in basis held Monday-Sunday 9:00 am-5:00 pm. You will need to bring identification and Appearance Bond or court paperwork. Cash, checks, credit and debit cards are accepted. Payments can be made over the phone, mailed or in-person at 2307 Midpoint Drive, Fort Collins, CO 80525. Where can I get my case manager's contact information? Can I talk to another case manager if mine is out of the office? Yes. You may contact the front desk at (970) 980-2600, option 6, and ask to speak to an available Pretrial case manager. What is the phone number to make my weekly check-in call? You will need to call (970) 498-7555. Leave your full name, spelling of your last name, date of birth, and next court date. If you forget to make your weekly check-in call, you can call the next day to excuse your missed call. What number do I call to find out if I have UA or BA today? You will need to call (970) 295-4762. You will also need your personal client identification number. How do I leave the state while under Pretrial Supervision? You will need to contact your case manager to obtain a travel memorandum. How do I get more information about the Mental Health Intervention Pretrial Services (MHIPS) program? Visit the Mental Health Intervention Pretrial Services (MHIPS) page. You will need to contact the Larimer County Jail. How do I pay my booking fee? Booking fees can be paid at the Larimer County Jail. You will need to contact the Public Defender's Office at (970) 493-1212. Contact the court as soon as possible to avoid a warrant being issued for your arrest. If you have a bondsman, you should also contact them of your missed court date. How can I get a police report about my court case? Where can I get more information about my arraignment, preliminary hearing, deferred sentence or other general court questions? Visit the Adult District Court Division webpage. Do you have Pretrial information in Spanish? A Pretrial Supervision Information Sheet in Spanish is available (información en español). If you do not speak English, you must bring an interpreter with you to your interview. A Spanish speaking case manager may, or may not, be available.